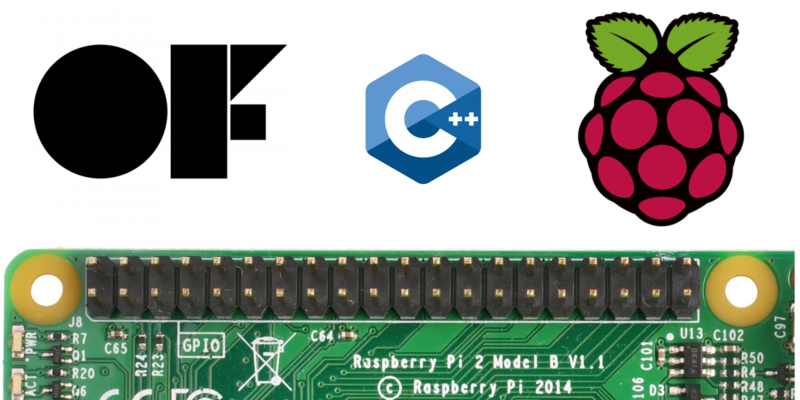 Raspberry GPIO interfaces C++ library. 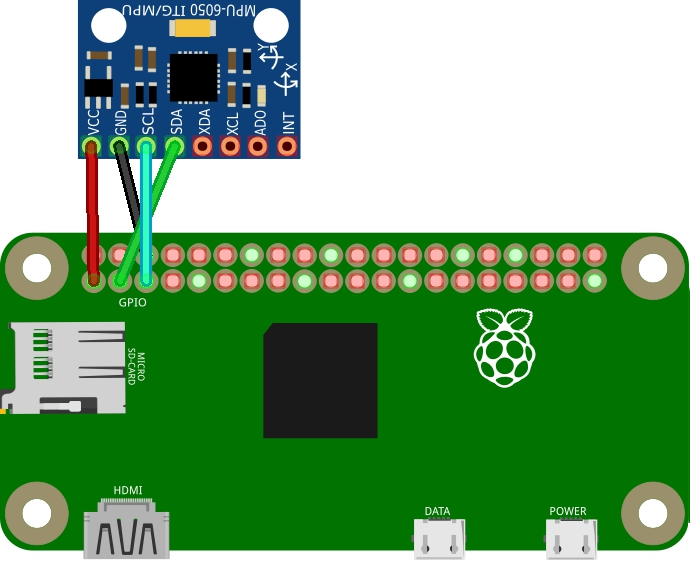 This library is a collection of useful tools to interface with GPIO for Raspberry Pi and orangepi, SPI / I2C / IO pin. This library if used in combo with openFrameworks for creative coding adds more functionality for a graphical debugging.